The Tar Heel basketball team concludes the 2018-2019 regular season this Saturday when they take on their arch-rival Duke for Senior Night in the Dean Dome. 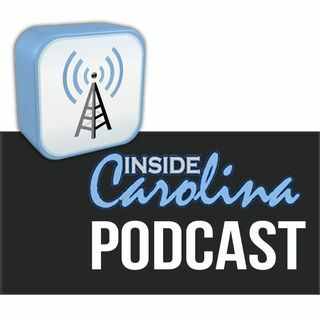 Inside Carolina has prepared one of its largest podcasts to date to discuss the Duke game, as Greg Barnes, Ross Martin, Sherrell McMillan and Dewey Burke all joins hosts Jon Seiglie & Tommy Ashley to give their takes on Saturday’s game. Additionally, former UNC player Michael Norwood speaks with Seiglie about his playing days and how he ... See More expects the second round of UNC vs Duke to play out.